Hit the Endless Mag site to check out some photos from this years Munich Mash shot by the man himself, Eisa Bakos. Don’t forget to watch the video highlights which you can find here. 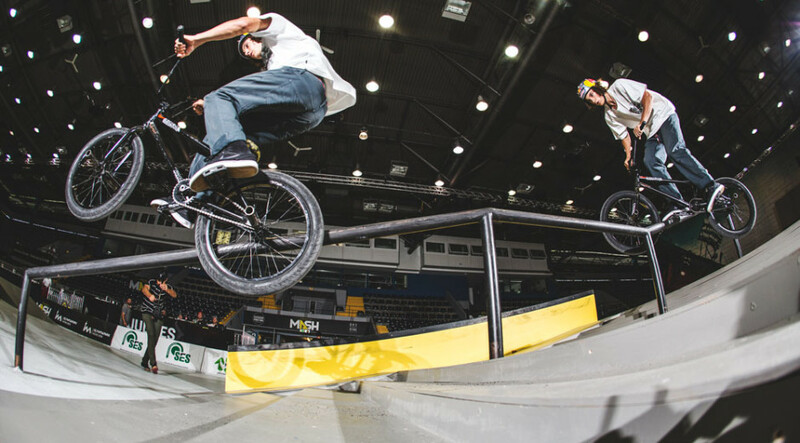 This entry was posted in BMX, Photo and tagged Eias Bakos, Endless Mag, Munich Mash. Bookmark the permalink.